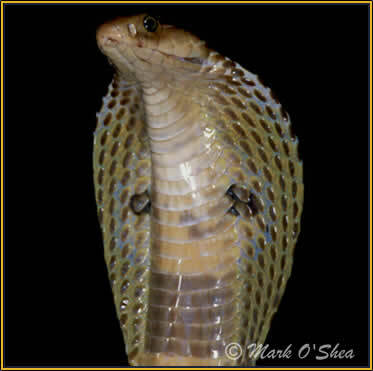 This animal as you can see is called a indian cobra. They are well known for emerging out of bascets. 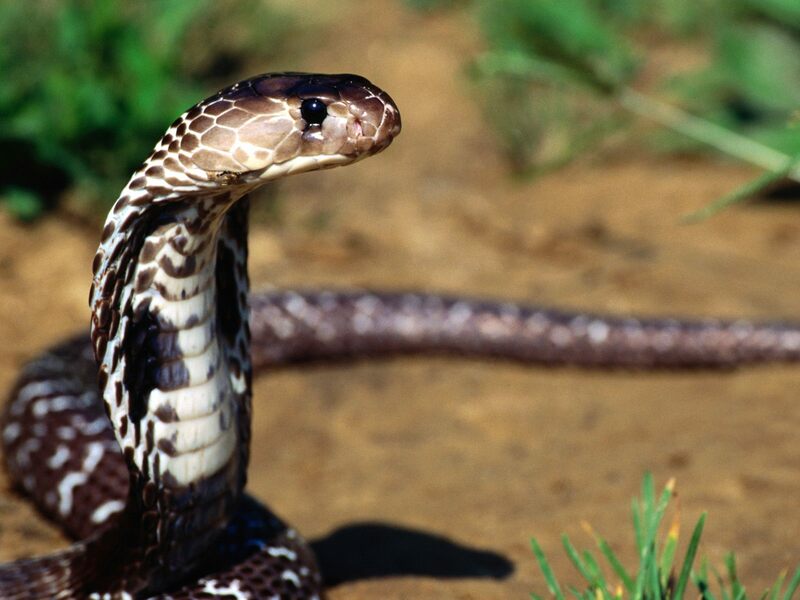 The indian cobra’s venom contains-synaptic neurotoxin.